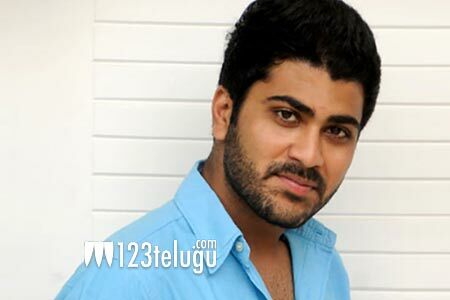 Sharwa to team up with talented director? Hero Sharwanand is in full swing with the success of his last film Mahanubhavudu. He is currently busy reading scripts and the latest we hear is that he might work in the direction of Hanu Raghavapudi. Reports suggest that the two of them have already met for some discussions and if everything goes well, the project might materialize soon. Hanu Raghavapudi has directed films like LIE, Krishna Gadi Veera Prema Gadha and Andala Rakshasi in the past. An official confirmation will soon be made. Meanwhile, Hanu has also yet another project lined up with Nani.